The information you are viewing for this event is from Wednesday, Nov 28, 2018. From November 28th - December 2nd, 2018, the city of Saratoga Springs will come together to celebrate the holiday season. The Saratoga Springs City Center will be transformed into a winter fantasy filled with the bright colors and twinkling lights we all adore. 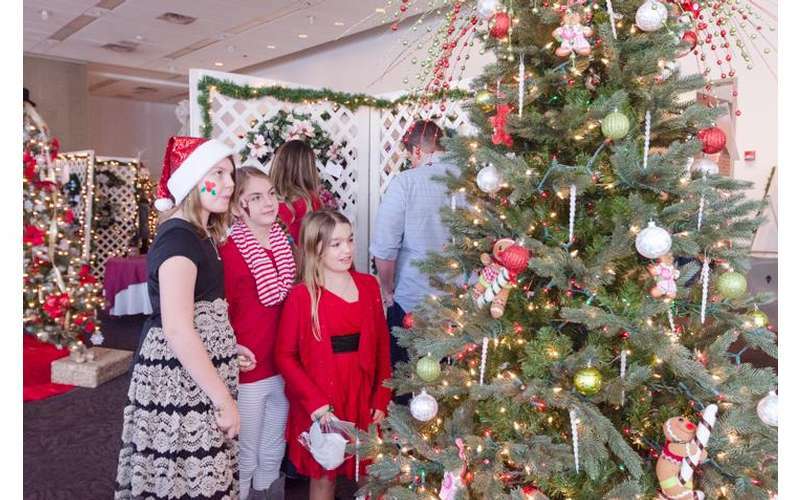 Between the many events, including Family Day Breakfast and Sundaes with Santa and the Preview Reception, the Festival is a joyously fun way to kick off the holiday season for children and adults alike. 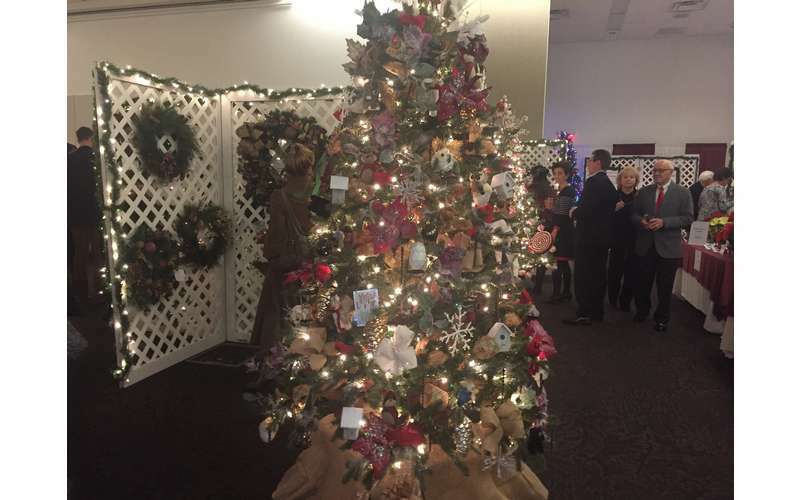 The Festival’s main attraction is a wonderland of over 250 delightfully decorated trees, wreaths and centerpieces all donated and designed by community sponsors. Visitors are encouraged to savor in this visual feast and experience the magical moments that fill our spirit with hope and gladness every holiday season. 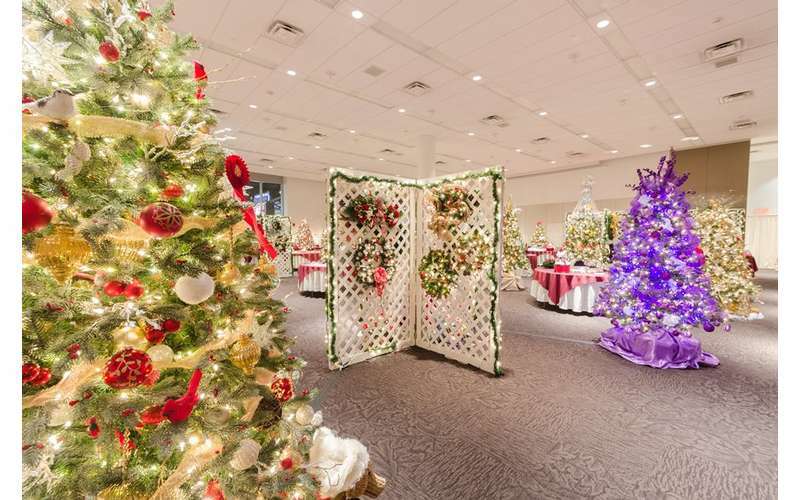 Go to the Preview Reception / Gala on Wednesday to get your "pick" of the best decorated trees for sale OR go to the Sunday General Festival Hours to get deep discounts on what's left! Tickets for the Preview Reception / Gala and the annual Family Day are available in advance online. Visit their website to purchase yours today! General admission tickets will be available at the door. 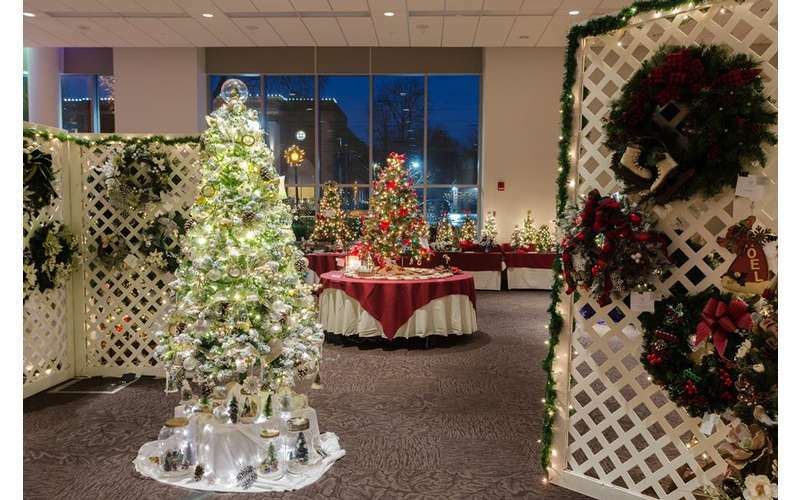 Be the first to walk amid hundreds of beautifully twinkling trees, wreaths, centerpieces and other holiday items available for viewing and sale. Appetizers and wine provided by Longfellows and Olde Bryan Inn. 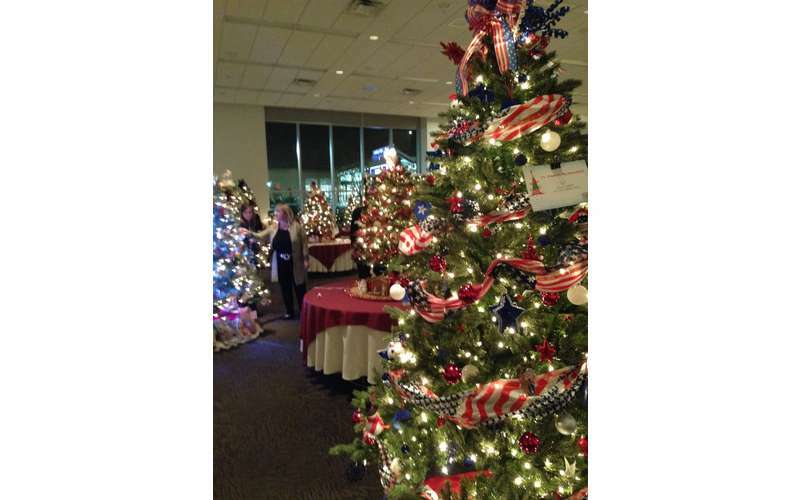 Warm up from your Downtown Stroll and walk through the Festival of Trees at a special price! The festival is open for viewing. Kick off the holiday season with a fun family-filled day! 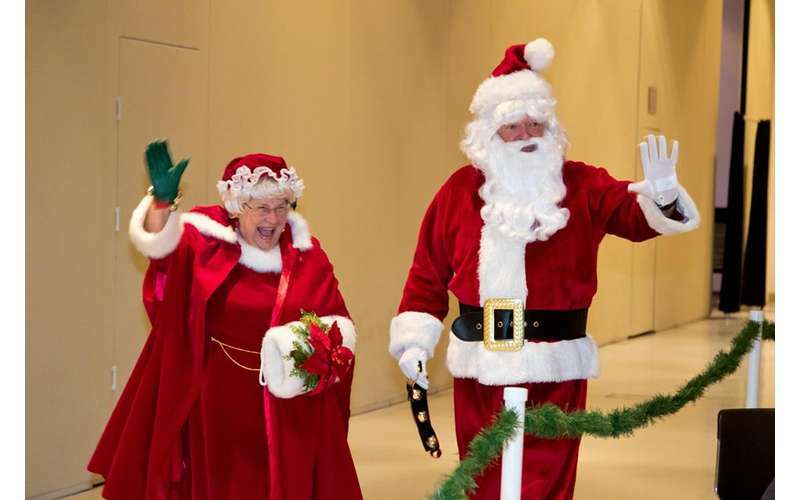 Join us for Breakfast With Santa or Sundaes With Santa. 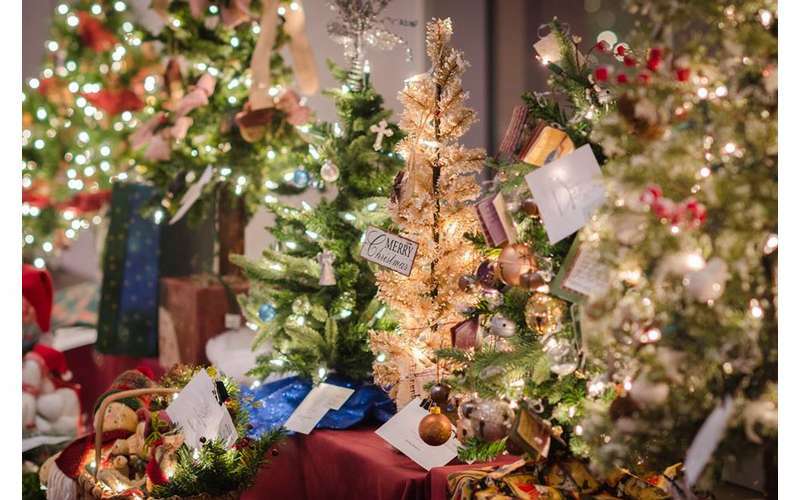 Tickets to each will cover the admission to trees, food, and a photo with Santa himself! Reservations and selection of a desired seating required. Adults must accompany children. While you're walking through the trees or having a snack with Santa, stop by Santa's Workshop for holiday crafts, facepainting, and more! All festival proceeds benefit the programs of Catholic Charities of Saratoga, Warren, and Washington Counties.